We really appreciate you taking the time to complete the survey. 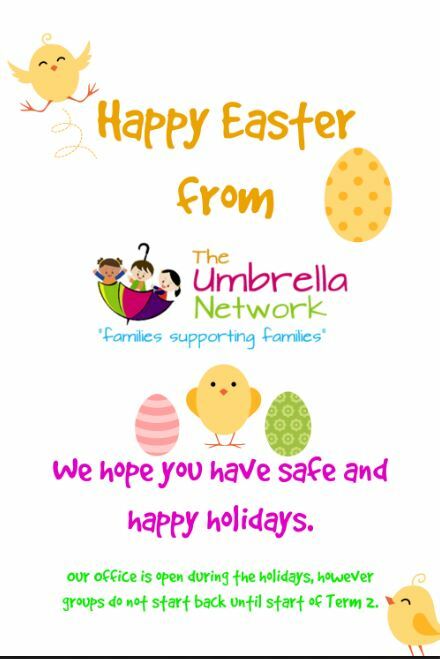 This feedback helps us to make our services even better for our Clients and Members. 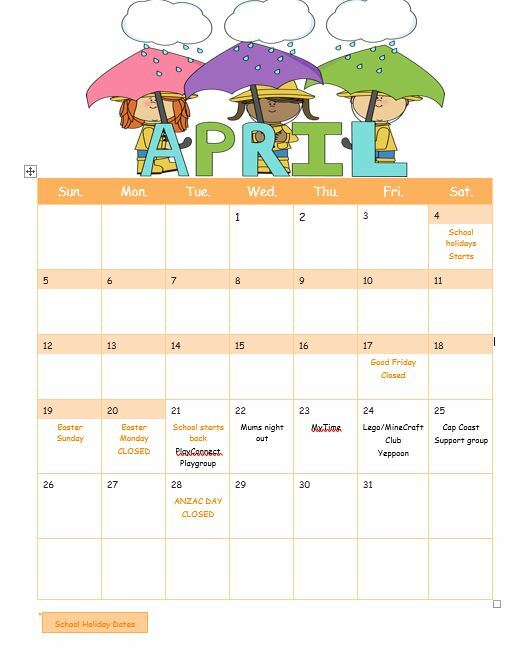 Want to know whats on this month? 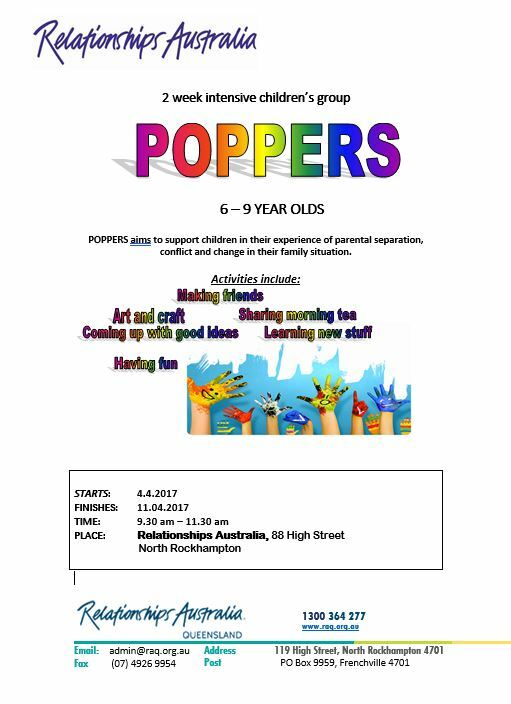 Click the links below to take you to the events on Facebook. 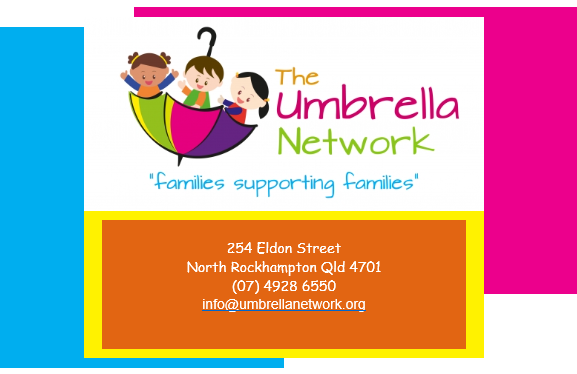 The Rockhampton & District Benefits Association Inc. held a St Patricks Day themed Morning Tea on March 14th 2017 and The Umbrella Network were the beneficiaries of the funds raised at this Event. 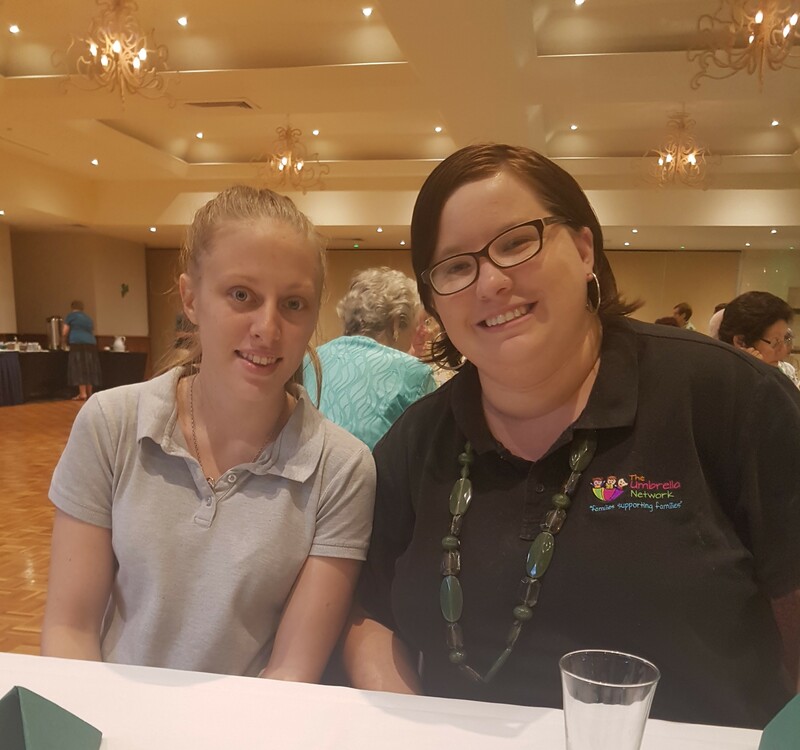 Shannon spoke to the Morning Tea Guests about the services our Organisation provides to the Community and we were honored to receive such a generous donation. 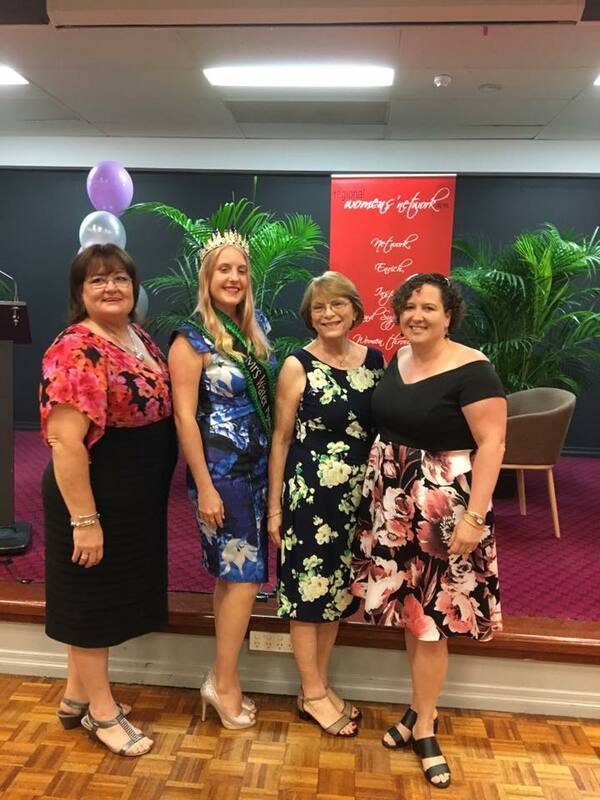 As part of International Womens Day Celebrations, Raelene was one of four local Women named as finalists in the 2017 Regional Womens Network CQ Regional Women of the Year Awards. 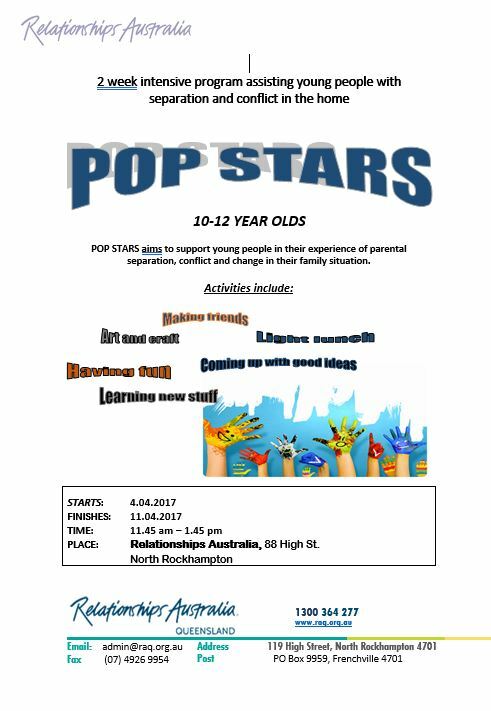 Whilst local teacher, Jenny Soanes took out the top honour, we are proud of Raelene's work within the Community as an advocate for families. 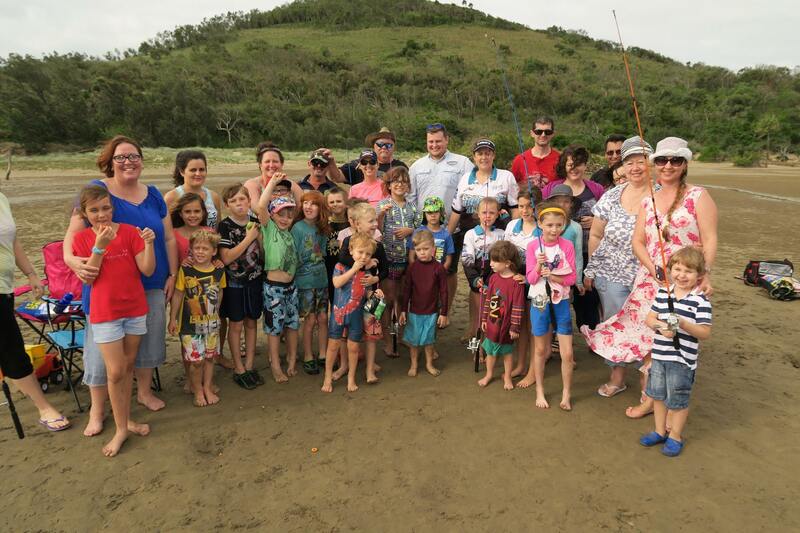 This month we held another successful Kids Fishing Fun Day at the Causeway in partnership with Extreme Fishing Solutions in Yeppoon. Lots of fish were caught and this month was extra special as Clayton and the wonderful team at BCF Rockhampton gave each of the children their very own fishing rod and reel to take home with them. These days are always a lot of fun for the whole family and we are very grateful to John and Amanda from EFS, BCF Rockhampton and the wonderful volunteers from the Capricorn Coast who give their time to teaching our kids how to fish. Is your yard looking like a jungle after all this rain? Disability Yard Care is a Lawn Mowing and Yard Maintenance Service provided by Young Adults with a Disability.